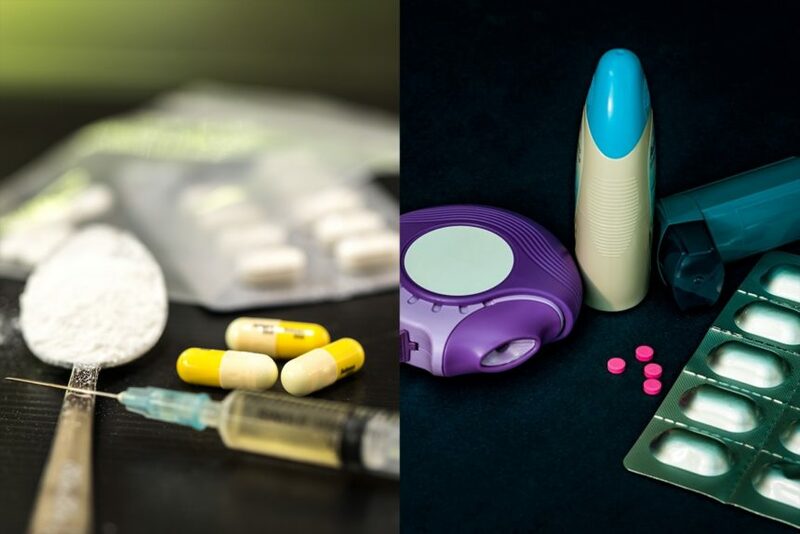 Digital interventions, such as web-based programs, mobile apps, and text messaging, have been found to improve asthma control and medication adherence while reducing the use of “rescue” medications. How often do you refer patients to pulmonary rehab after a COPD exacerbation? 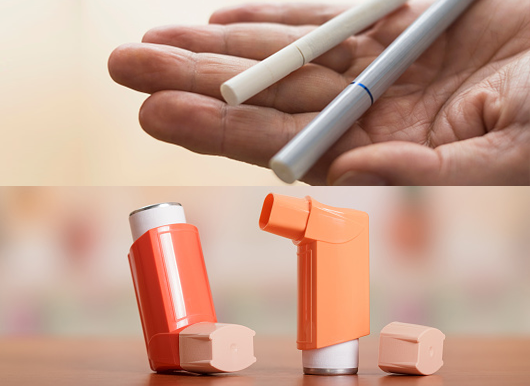 Smoking cessation in patients with asthma is associated with reduced symptoms, improved lung function and quality of life, reduced use of rescue medications, improved airway hyperresponsiveness, and decreased hyperactivity. 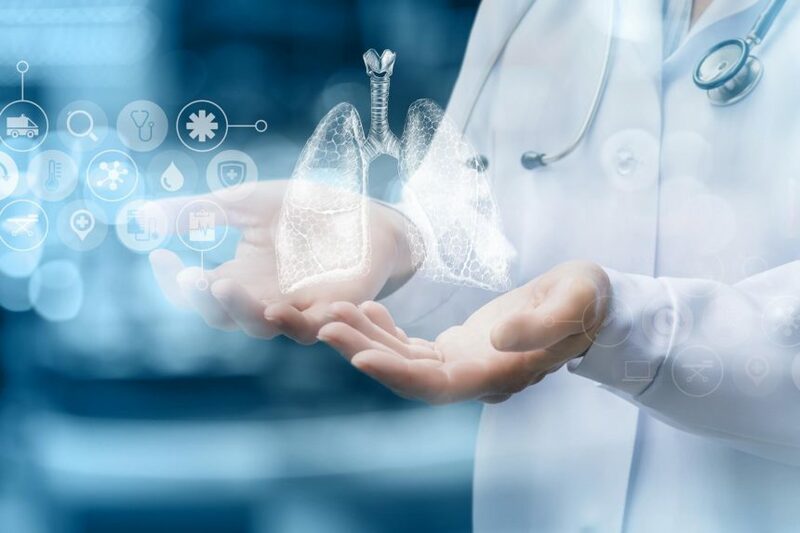 The SYGMA trials assessed the use of an as-needed combined corticosteroid/beta-agonist inhaler in patients with mild asthma. 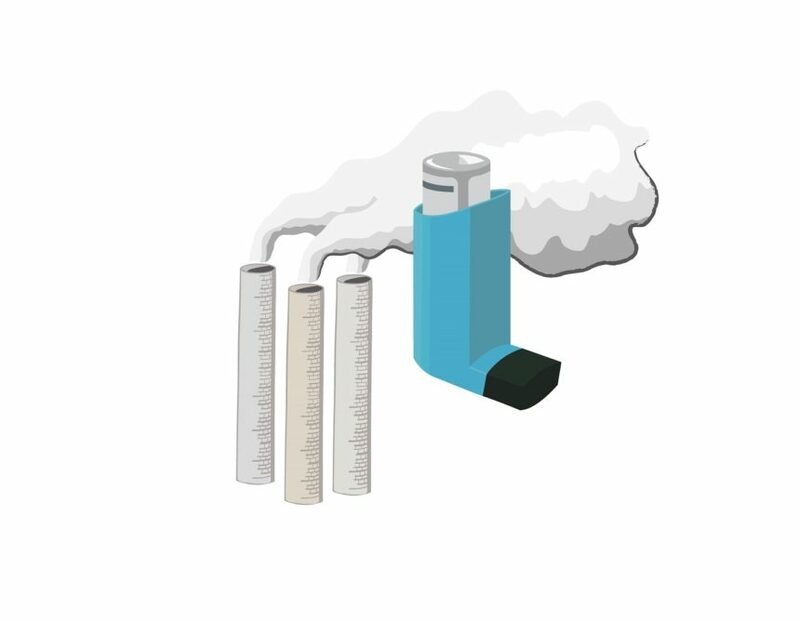 Inhaling and smoking heroin and cocaine increase the risk for asthma exacerbations and decreased pulmonary function; marijuana is associated with wheezing, cough, and sputum production. It’s an ominous-sounding term that describes a very real and, at times, dangerous phenomenon. 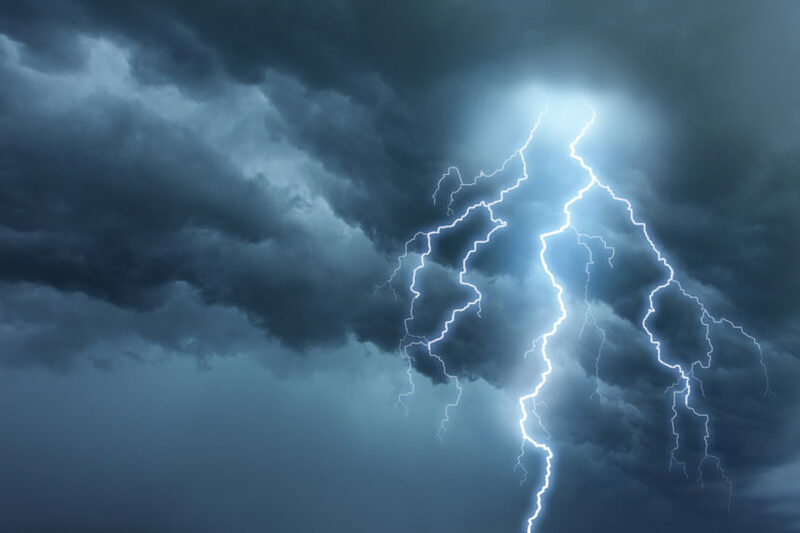 What is thunder fever and should it concern your patients who have asthma? 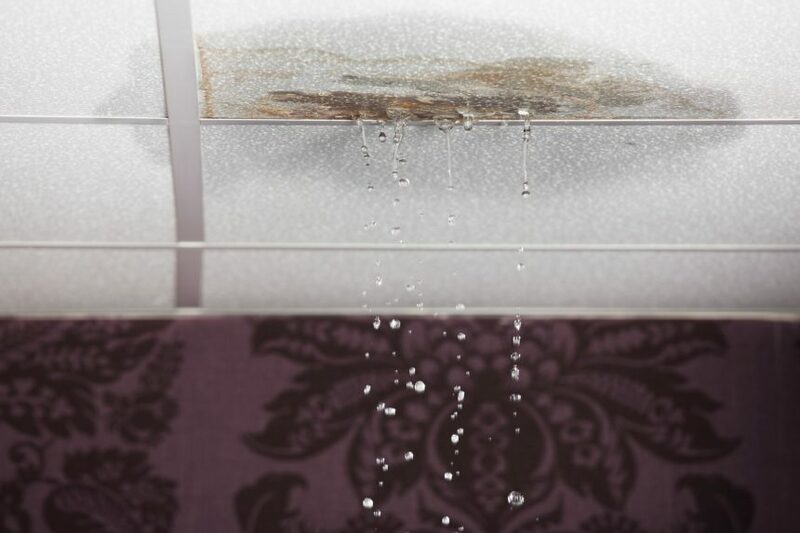 Indoor dampness and mold are associated with an increased onset of asthma, rhinitis, and respiratory symptoms, as well as with decreased remission. Compared with normal weight children with asthma, overweight children with asthma are less likely to initiate maintenance therapy and less likely to adhere to therapy even when prescriptions are filled. Infants with severe bronchiolitis from the rhinovirus C infection have the highest risk of developing recurrent wheeze by age 3.